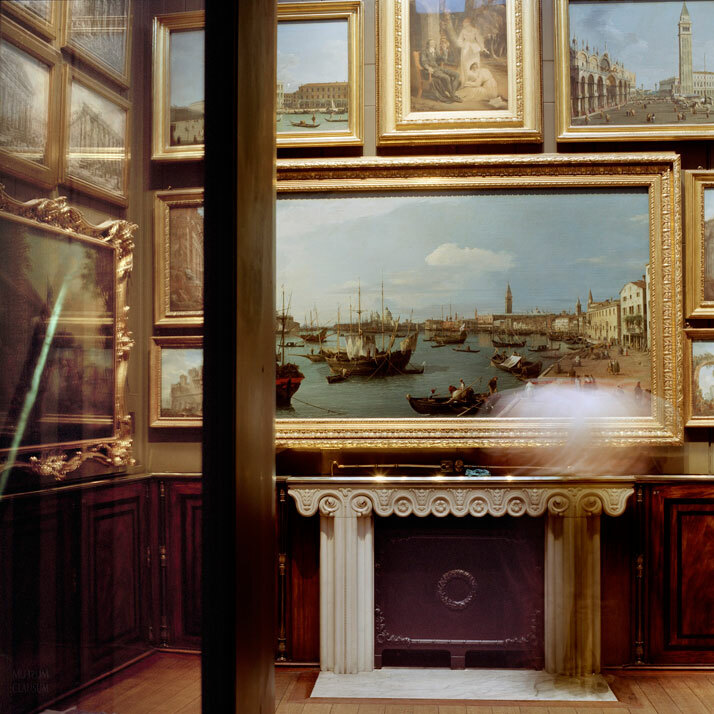 Karen Knorr, The Work of Art in the Age of Mechanical Reproduction. © Karen Knorr. 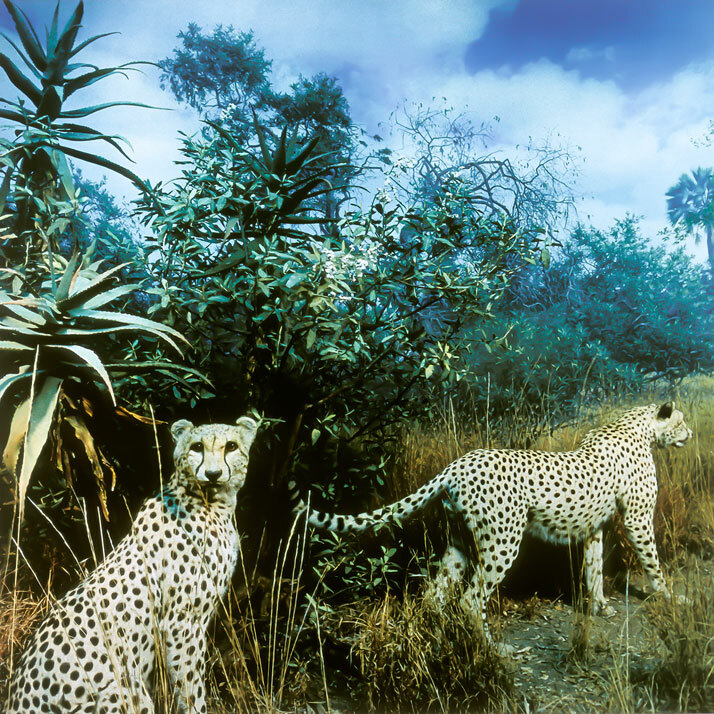 Curated by Klaus Wehner, most famously known as Museum Clausum, the Wundercamera exhibition at the Pitzhanger Manor/PM Gallery in West London sees a selection of photographs steal the show. 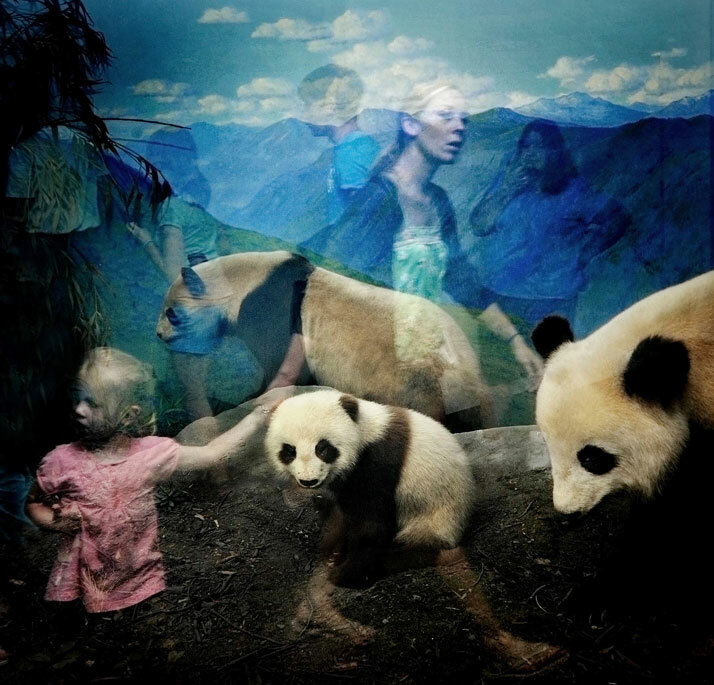 Taken at exhibitions in famous museums and galleries around the world, this is a photo exhibition of other exhibitions that mutually explores both how cultural venues display their works and how visitors interact within them. 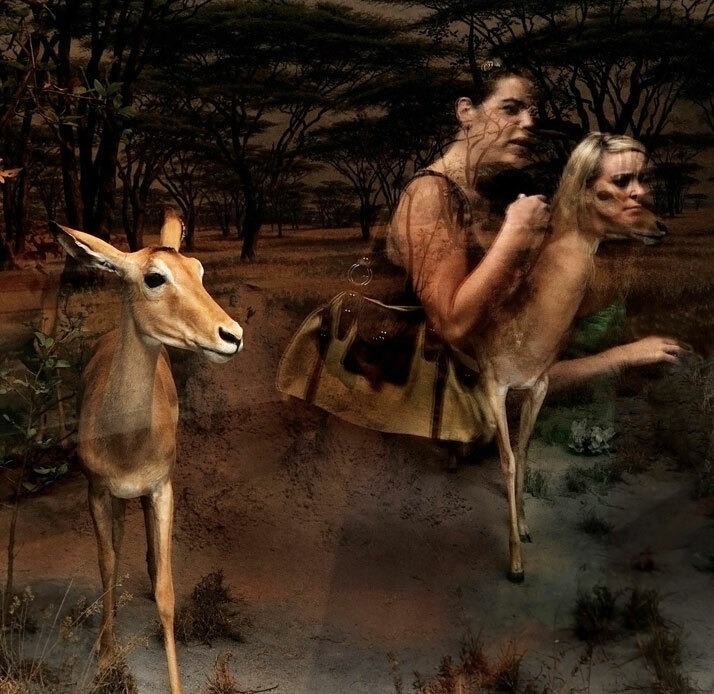 Running from 22 November 2013 to 11 January 2014, Wundercamera certainly offers an arresting visual experience from a unique perspective. What is usually deemed as the home of art now morphs into art in its own right as the fifteen participating photographers capture pictures of exhibits already carefully displayed in a certain way by a museum curator; an approach that leads the viewer to focus on the overall presentation of the display - rather than the individual artwork itself. Traer Scott, Pandas. © Traer Scott. Museum Clausum, Now And Then #37. © Museum Clausum. Museum Clausum, Now And Then #36. © Museum Clausum. Hiroshi Sugimoto, The Brides in the Bath Murder, 1994. Madame Tussaud's Wax Museum, © Hiroshi Sugimoto. 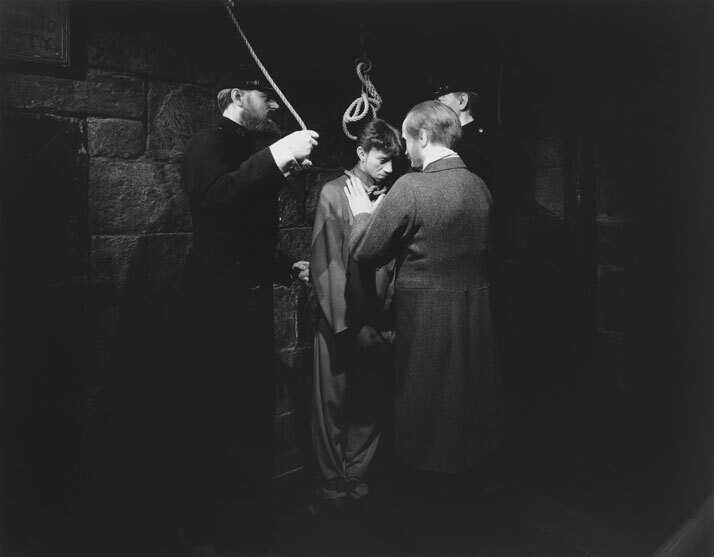 Hiroshi Sugimoto, The Hanging 1994. Madame Tussaud's Wax Museum, © Hiroshi Sugimoto. Valery Katsuba, Gymnast. © Valery Katsuba. 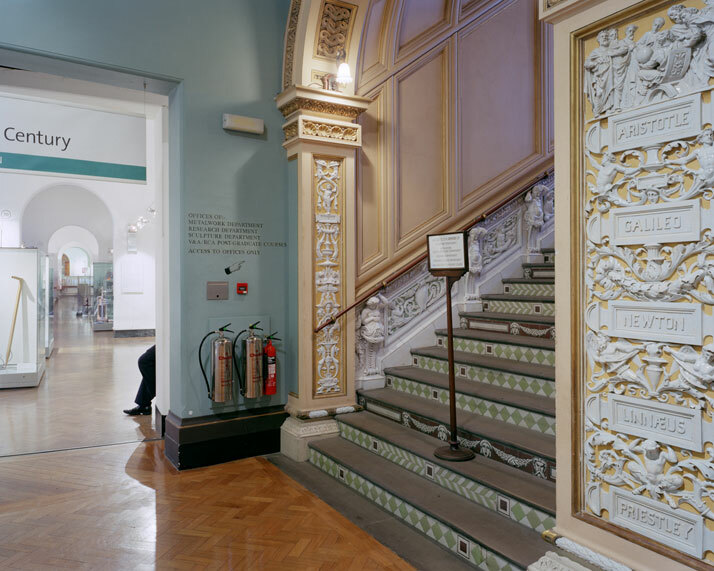 The works focus on different aspects of the museum and gallery experience, with the individual photographers providing diverse interpretations of the photographed museum scenes. 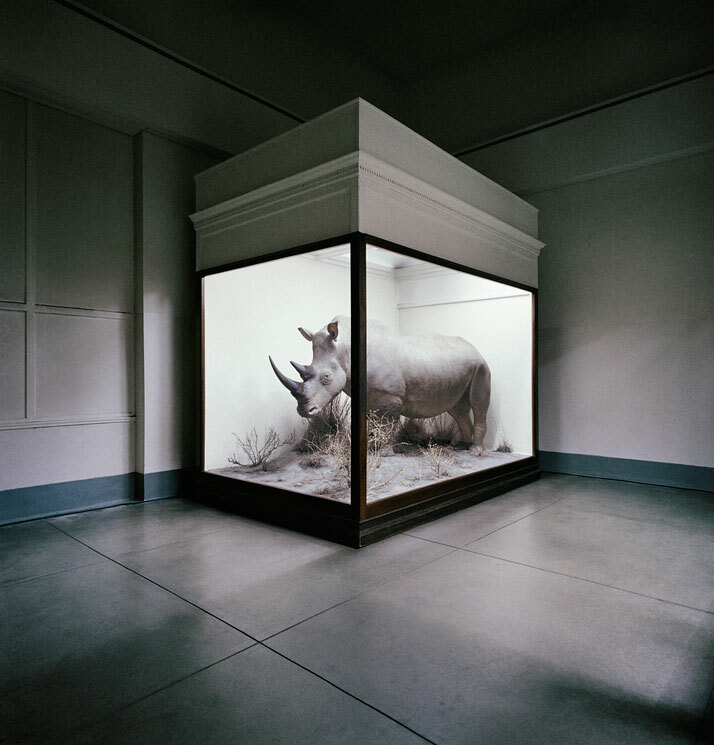 Louise Lawler, for example, uses the camera to show incomplete crops of both exhibits and spaces, while Karl Grimes’ or Hiroshi Sugimoto’s reproductions of dioramas, exclude all signs of a museum background in favour of a detailed image, making the exhibit appear more realistic than it might have seemed in the museum setting. Vid Ingelevics’ pictures provide an alternative point of view, often turning away from the museum galleries and into adjoining rooms. Matt Stuart and Traer Scott use the camera to preserve often humorous visual relationships between visitors and exhibits. 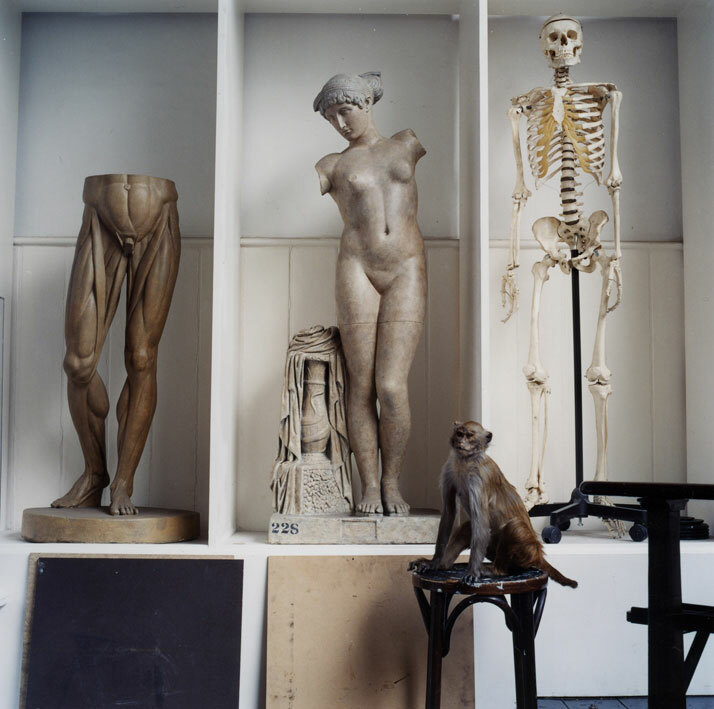 Mark Dion’s series Ursus Maritimus [II] is a new collection of images of stuffed polar bears that he has encountered in different international museums, while finally, Karen Knorr and Valery Katsuba construct and photograph specific set-ups in exhibition spaces. Traer Scott, Gazelle. © Traer Scott. Karl Grimes, Cheetahs. © Karl Grimes. 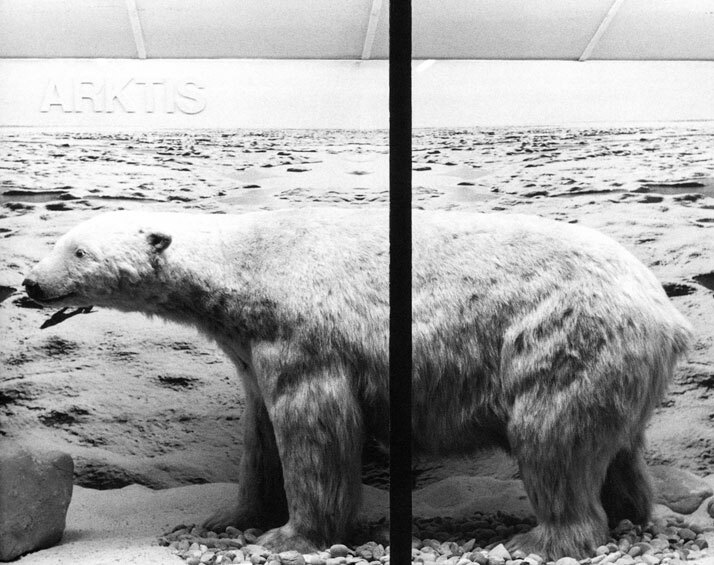 Mark Dion, Polar Bear (Ursus maritimus), Mainz Museum of Natural History, Germany. 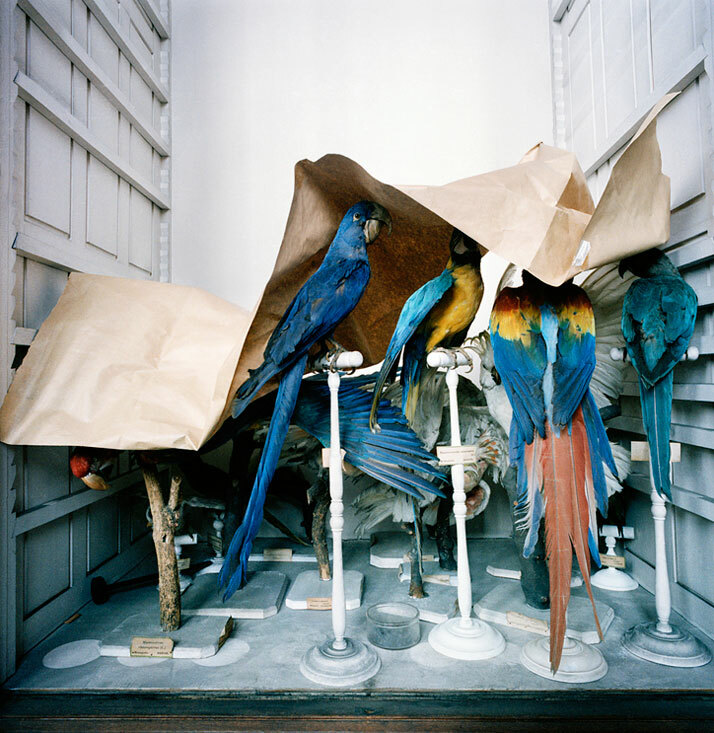 © Mark Dion. Vid Ingelevics, Victoria and Albert Museum #23a, London, 2005. © Vid Ingelevics. 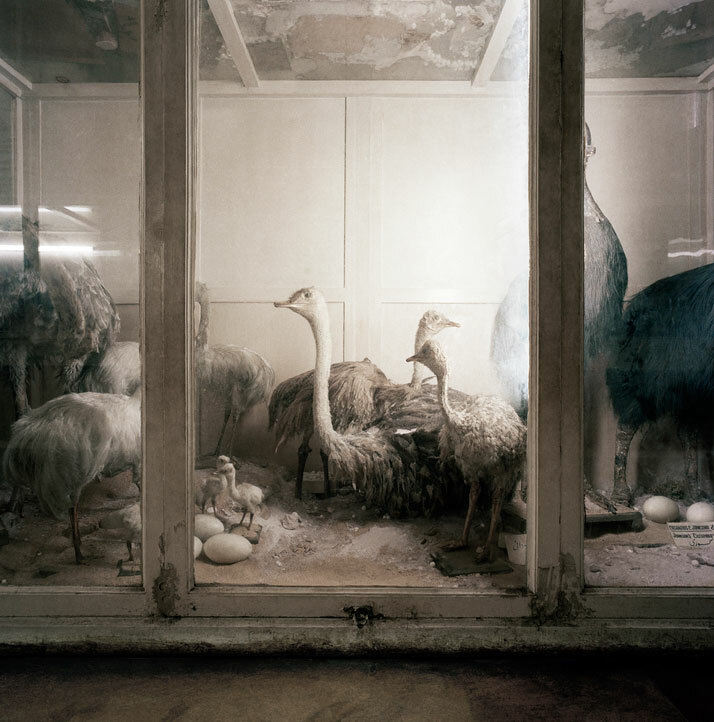 Karen Knorr, The Order of Things. © Karen Knorr. Valery Katsuba. Physical culture. © Valery Katsuba. Originally designed in 1800 as architect Sir John Soane’s country villa, the Grade I listed Pitzhanger Manor-House was later joined by an extension which now houses the PM Gallery. 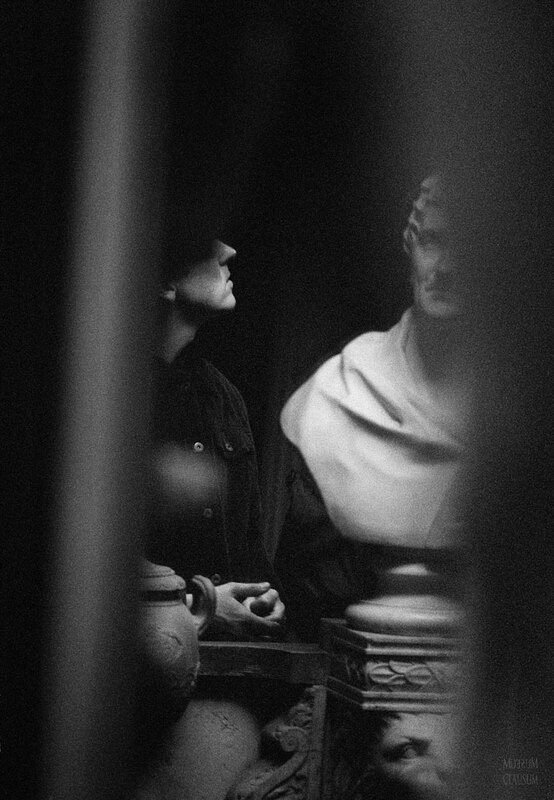 For Wundercamera, Pitzhanger Manor is housing Museum Clausum’s ''Now and Then'' series of photographs as well as a video piece named Soane Time, taken at Sir John Soane's Museum at 13 Lincoln's Inn Fields, London, where Soane lived until his death. 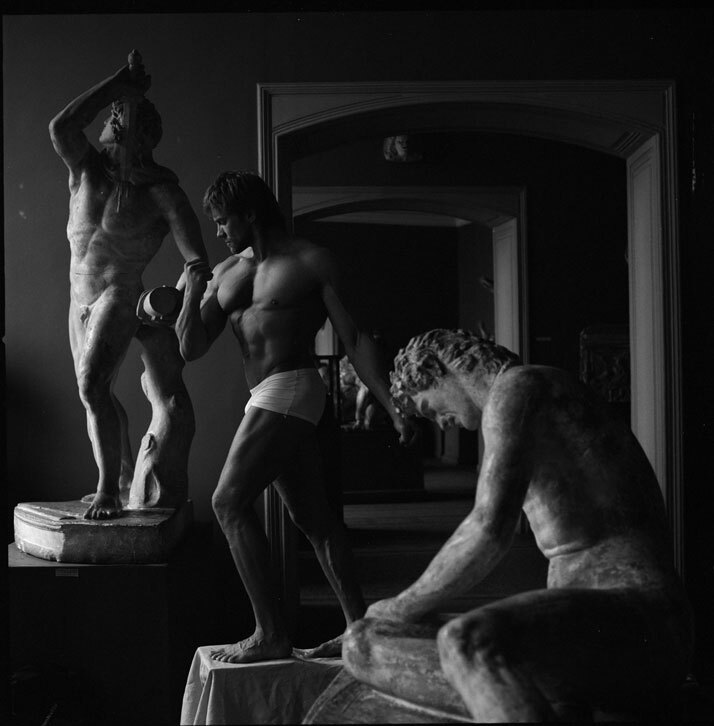 In keeping in harmony with the idea of presenting images of curated exhibition spaces, Museum Clausum’s collection of black and white and colour photographs of Soane’s central London residence now brings his eclectic collection of art and antiquities back ‘home’ so to speak. *Participating photographers in the exhibition: Museum Clausum, Mark Dion, Jonathan Faiers, Patrick and Tristram Fetherstonhaugh, Andrew Grassie, Karl Grimes, Vid Ingelevics, Valery Katsuba, Karen Knorr, Louise Lawler, Stuart Leech/Dulwich Picture Gallery, Richard Ross, Traer Scott, Matt Sutart and Hiroshi Sugimoto. Richard Ross, Museum of Natural History Cairo, Egypt, 1984. © Richard Ross. 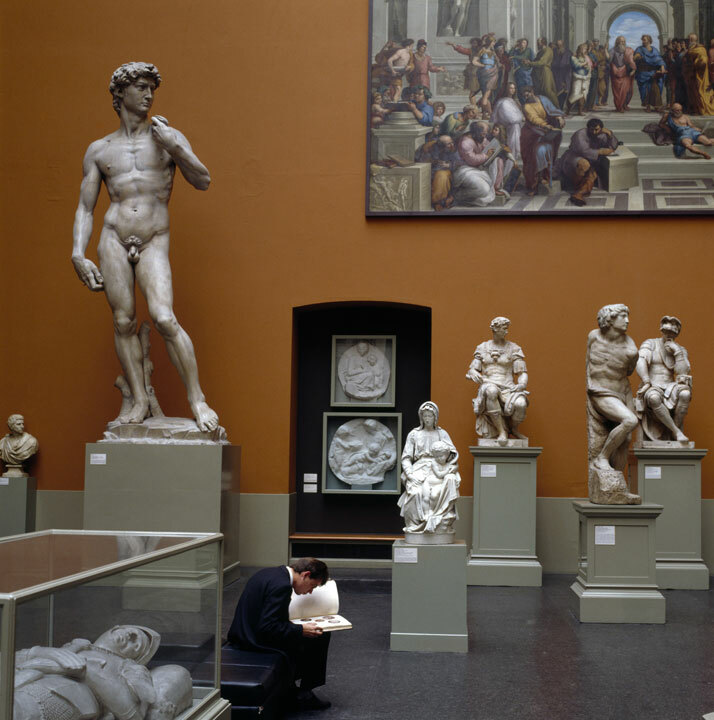 Richard Ross, Museum National D'Histoire Naturelle Paris, France, 1982. © Richard Ross. 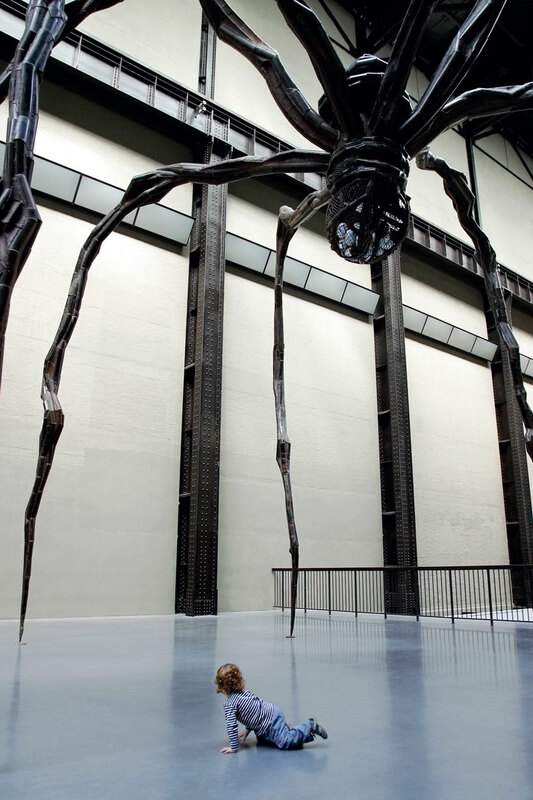 Matt Stuart, Tate Modern #03 (Maman (1999), Louise Bourgeois). ©Matt Stuart. Richard Ross, Field Museum Chicago, Illinois, 1986. © Richard Ross.